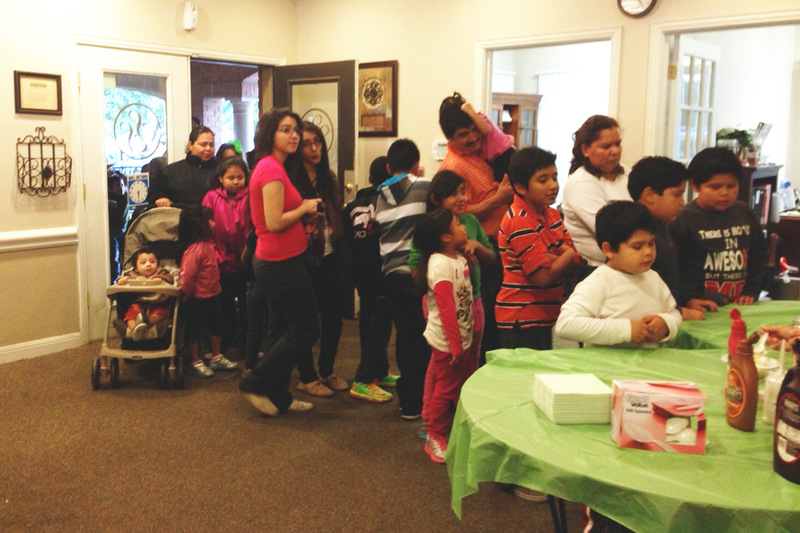 Silver Springs Apartments (Austin, TX) held its first Resident Appreciation event since being acquired by August 2013. There was a fantastic resident turnout with over 200 bowls of ice cream being served! Many thanks to property management company, Capstone Management for organizing and making the event so successful.